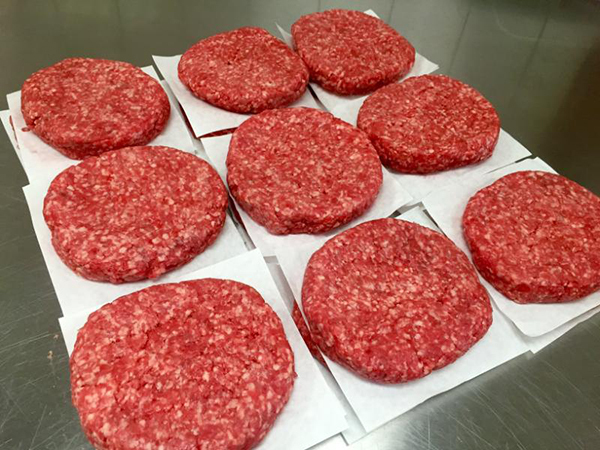 Beef: I feel the tastiest blend of beef for burgers is an 80% lean ground chuck. Fat equals flavor! 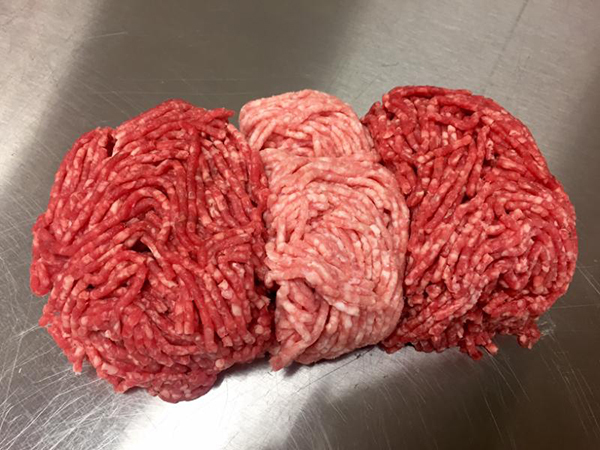 At my shop, our fresh ground chuck consists of a blend of chuck (shoulder) and brisket for that extra goodness of flavor. Lamb: This is another one of my favorites. Check out Weber’s Lamb Burgers with Tzatziki sauce. Once you get a taste of these patties, you’ll be grilling them like me, very often. Turkey and Pork: These are also great choices for burgers and are becoming more popular. Sometimes I’ll make a blend of two-thirds beef and one-third pork. This creates a lighter burger that is very juicy and flavorful. Turkey burgers are a great alternative to traditional high fat burgers. I recommend using a blend of ground white and dark meat for the best flavor. When shopping for ground burger meat I recommend you source out your local butcher shop. They will always take care of you! You may not always know what part of the steer the ground beef is from at your local grocer. You don’t know how fresh it is, when it was ground, or how many times it was ground. 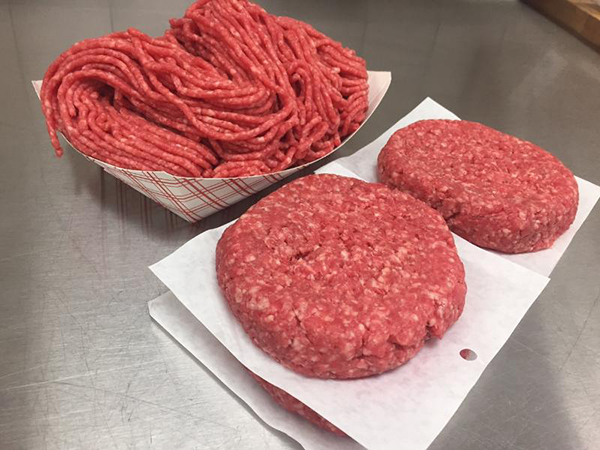 Avoid extra lean ground beef for burgers; they can become dry and tough. It’s best to use ground meat the day it was ground; you can freeze it for a later day. Have the butcher grind your meat twice on a medium grind; this will hold in more moisture and have a better texture. Indent the center of the burger with your thumb or the back of a spoon; this prevents the burger from puffing up in the middle and pooling the juices. Better yet, get Weber’s Original Burger Press. This will allow you to make a burger from ¼ lb. up to ½ lb. while also indenting the center. Keep the meat cold! Try to keep it below 40 degrees. Don’t mix the meat to much; it may create a burger that is too dense and heavy. 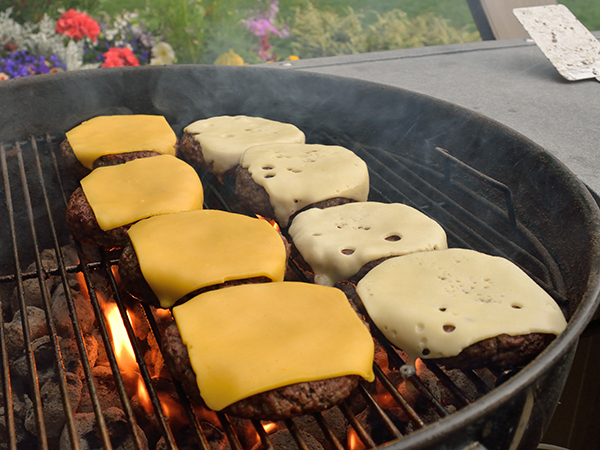 Make the patties ¾ of an inch thick and season your burgers with salt and pepper just prior to grilling. Approximate total grilling time will be 8-10 minutes on direct medium high heat-turning once. For more burger tips and recipes check out Weber’s Big Book of Burgers. Who doesn’t love a perfectly grilled burger? ?